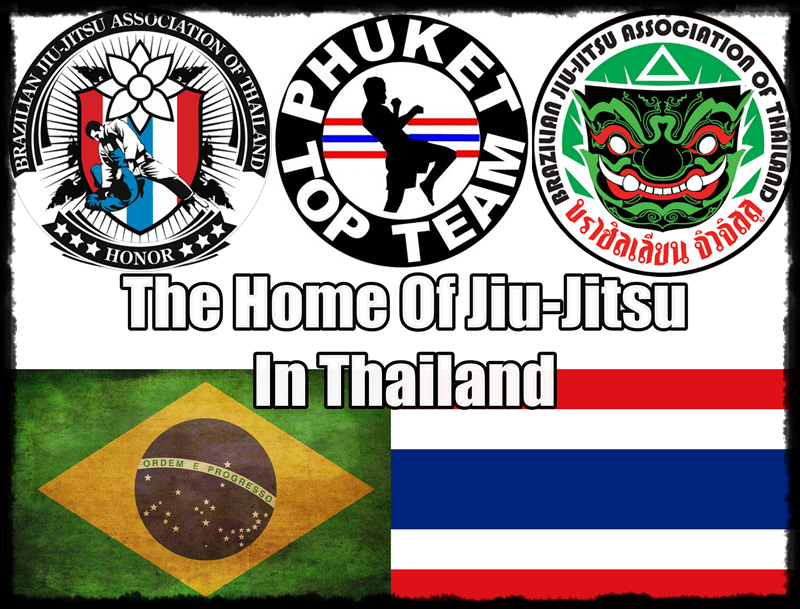 Welcome to the home of Gracie Brazilian Jiu Jitsu in Phuket, Thailand. 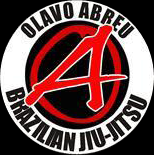 Prof. Olavo Abreu is a 4th Degree Black Belt under the Carlson Gracie Jr banner. Under the instruction of the Jiu Jitsu legend – Carlson Gracie, Olavo went on to become a Head Instructor at the world famous Brazilian Top Team. Olavo had the honour of training names like Rodrigo Minotauro, Paulo Filho, Ricardo Arona and many many others. 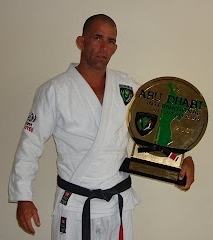 2005 Olavo move to Abu Dhabi and work there for 7 years – at the world famous Abu Dhabi Combat Club. 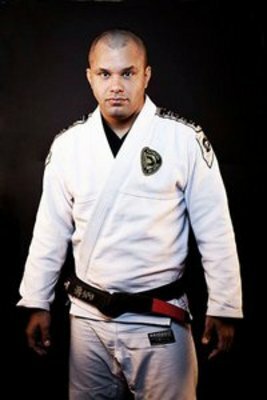 Now residing at Phuket Top Team MMA Training camp in Thailand, Prof. Abreu is the head submission grappling and brazilian jiu jitsu coach. 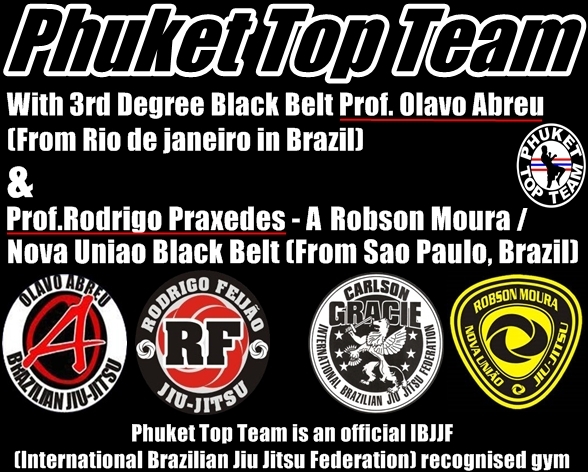 Phuket Top Team is leading the way for Bjj in Thailand – with 2 Brazilian Bjj Black Belts teaching at the one huge indoor 300+ sq feet matted, air conditioned and fully wall padded area.